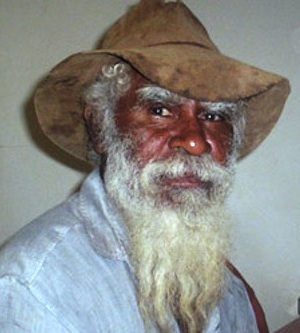 The Australian has interviewed elder John Watson on the occasion of this weeks’ native title determination. Polo player Byron Malay features in a story in today’s Australian. Originally from Mistake Creek Station, he now works at Myroodah in between polo tournaments and training. ABC Kimberley breakfast announcer Robert Mailer is leaving. He has a new job as ABC drive presenter in Queensland. Small business minister Joe Francis has appointed a Broome pharmacist to an advisory panel. Anthony Masi is now a member of the board of the Small Business Development Authority. Senior Sergeant Rob Boehm has now seen 40 years’ service with WA Police. He is currently OIC of Kununurra Police.